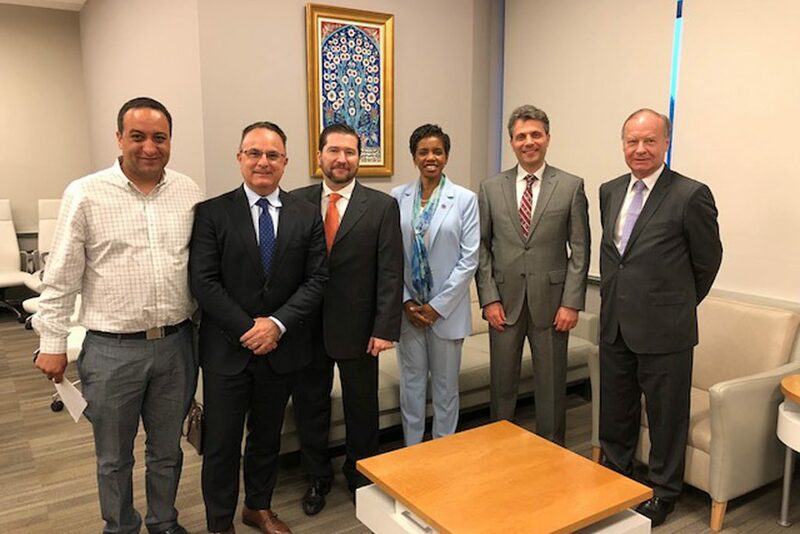 On May 7th the TC Northeast PAC hosted a fundraiser at the Turkish American Community Center and Mosque for former Maryland Congresswoman Donna Edwards, who is running for Prince George’s County Executive, in Lanham, MD. 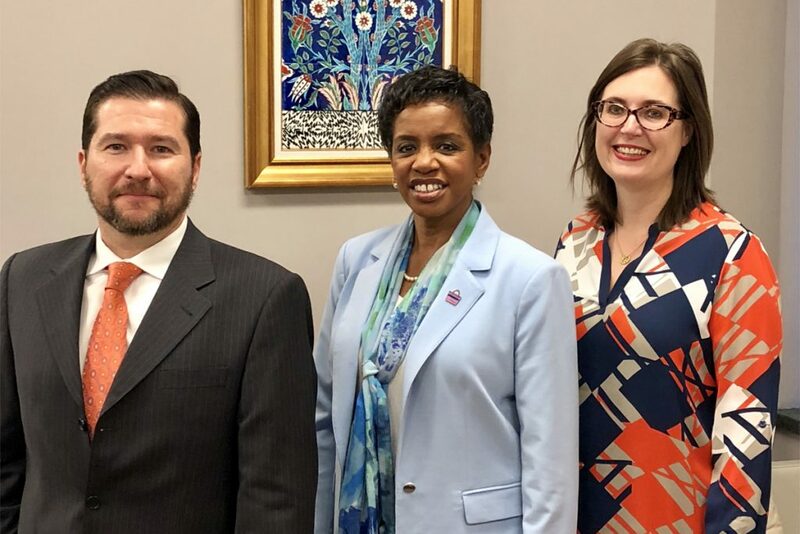 Donna Edwards is a longtime friend of the Turkish American community since her tenure on Capitol Hill. 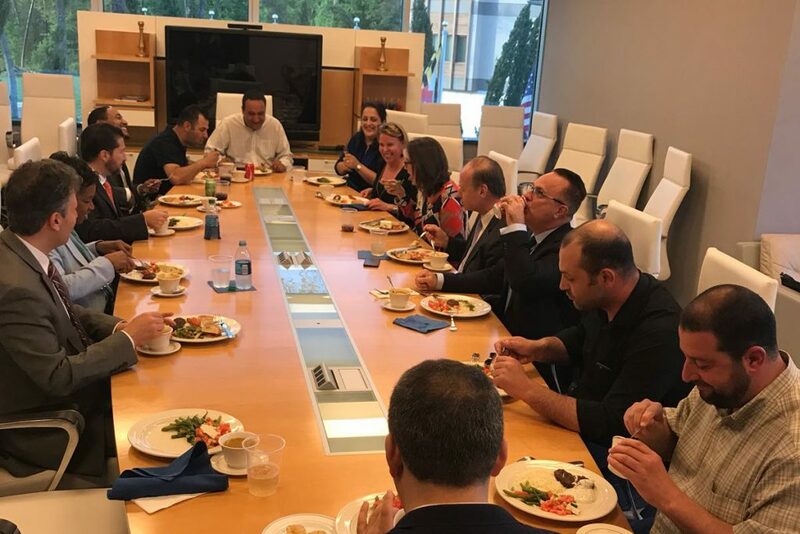 The event provided an opportunity for her to meet with Turkish American business owners in her district. 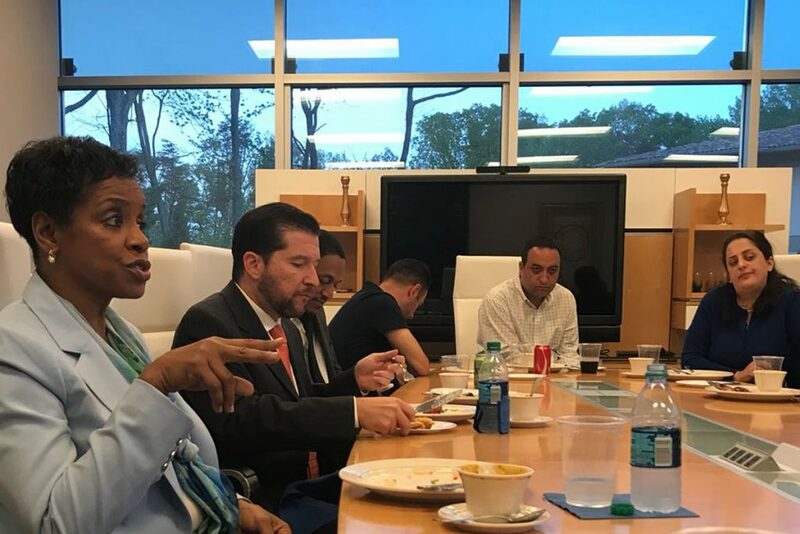 Edwards’ campaign platform centers on improving the Prince George county schools and utilizing the County’s “tech corridor” to develop an innovation economy. To learn more about Donna Edwards or contribute to her campaign visit www.donnaforprincegeorges.org.